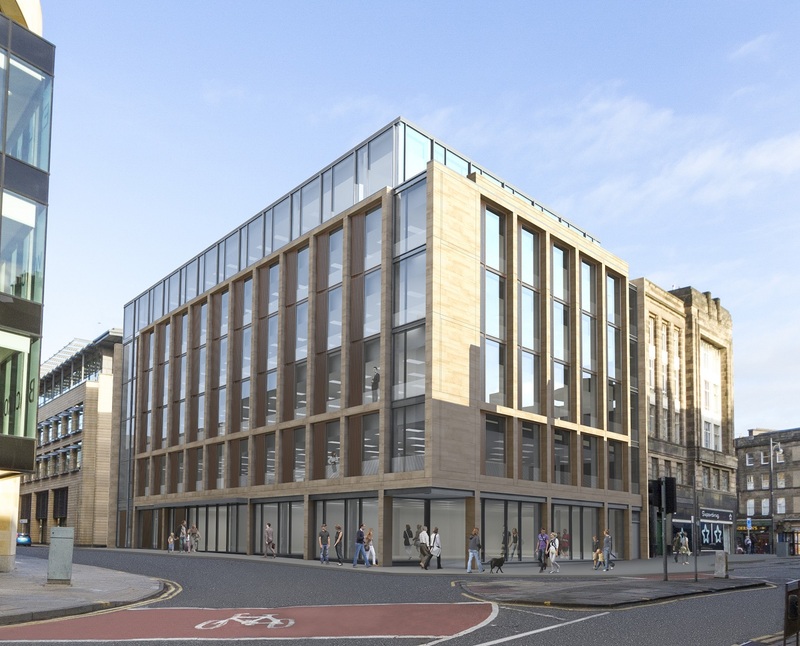 The delivery of the only speculative office development in Edinburgh which is due to complete next year should help alleviate the Capital’s chronic shortage of Grade A office accommodation. GSS Developments said 2 Semple Street, located in the city’s Exchange District, has the framework in place and work on installing the elevations will start in the next few weeks, with a final completion date scheduled for July 2018. Other office projects which are about to start or are underway in Edinburgh are expected to have 2019 and 2020 completion dates, while 2 Semple Street will be the only speculative development to be ready for occupation in 2018. The 38,648 sq ft office development will accommodate up to 400 employees over five floors, and with view to Edinburgh Castle, it is situated in a prime location in the popular business Exchange District. McLaughlin & Harvey Construction managing director, Paul Griffen, said: “Working closely with GSS Developments and our design and supply chain partners from the onset has been key to this project. The in-situ concrete cores, structural steel frame and concrete floors have been completed and the emphasis now is on commencing the envelope which sees the combination of glass, natural stone, brickwork and cladding all come together to create this impressive development.